To start let me say it’s a different kind of experience. First it’s located in a mall (a very BIG mall with tons of entertainment and shopping options for those who enjoy the mall scene). Second, it’s important to note these rooms are only 30min experiences. And finally, it’s important to mention 5-Wits’ rooms fall into the “Adventure Room” category rather than the escape room category. 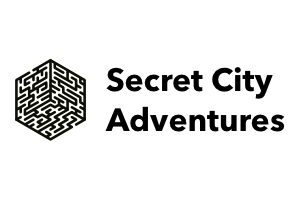 It seemed to have all the things somebody like me wouldn’t enjoy (crowded mall, short experience, and not a traditional escape room)… But WOW!!! Not only was this experience possibly the best I’ve ever had – but without exaggeration I couldn’t imagine anything better! Until now, there were only a few companies located in the GTA who clearly went all in with production value, or game design or customer experience. 5-Wits takes the best of each of these areas and gives you more than you could ever want! Tomb was my first room of the day and it was simply amazing! 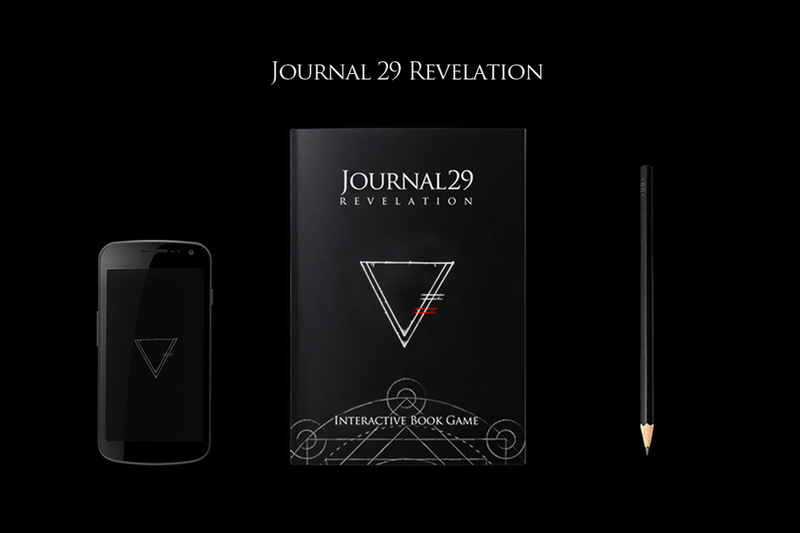 Production values, immersion, pre-room experience, fun & clever tasks…it was all there! 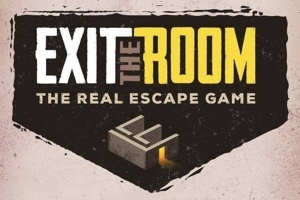 The shortened time frame of 30min is unnoticeable because there’s no downtime inside the room (one advantage of adventure rooms over escape rooms). The mall is incredibly fun to explore (they have a large ropes course that hangs above 4 stories of shoppers below; scary as heck but something worth trying). And yes, if you’ve not experienced an adventure room – you must try one. Dare I say I might even enjoy them more than traditional escape rooms now? And here’s some interesting features that might appeal to enthusiasts: there’s no wait time for staff to reset the rooms. Why? The rooms are reset by the actions of the previous group inside the room! And for those competitive types? How about receiving a team score at the end which doesn’t just reveal your team work efficiency, it also shows how you compare to other teams who have done the room! I could go on and reveal more of the mysteries of this experience, but I’ll leave it at this: Take a weekend and head down to Syracuse to try 5-WITS!